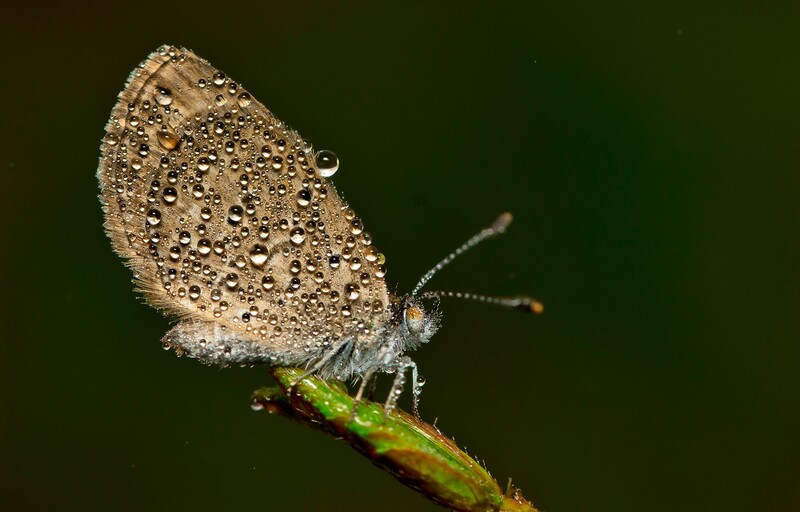 Our Fortnight Focus challenge on NiF Hive – Winter Is Coming – was wildly popular with the community as it brought in a large set of images depicting the animal world welcoming the year-end season. 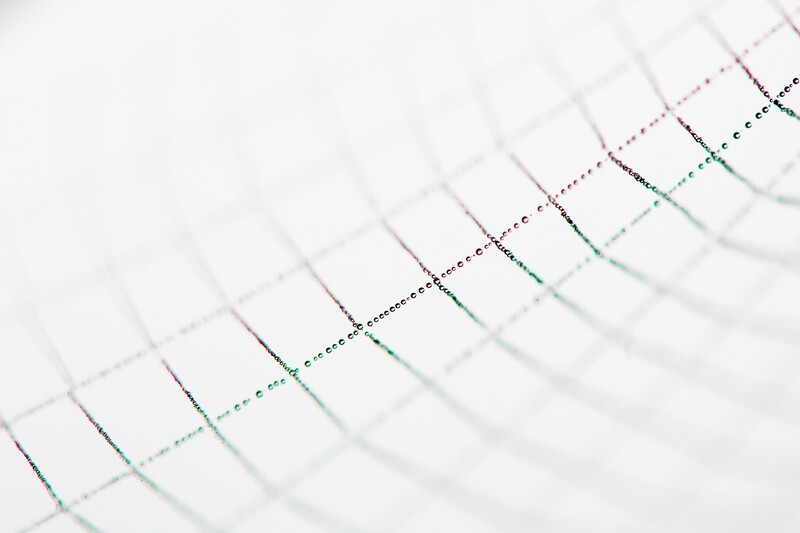 Scroll down to see our top picks. 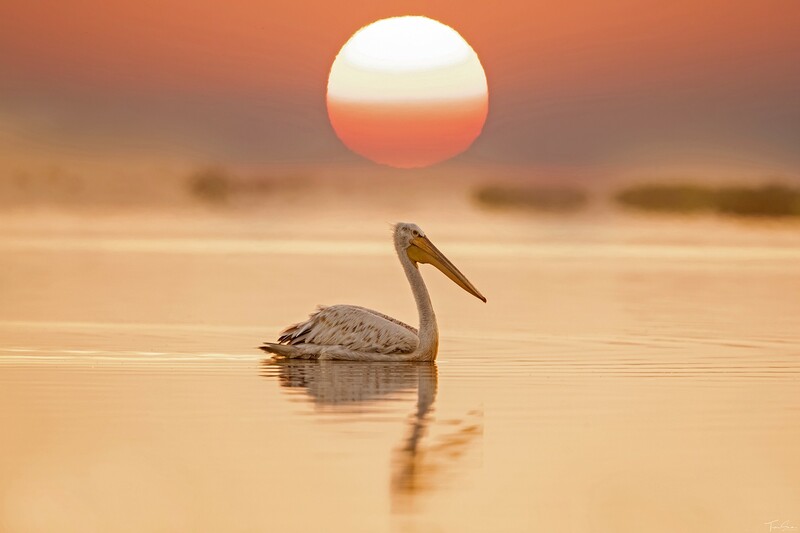 A pelican captured against the rising sun, a picture of pure serenity. 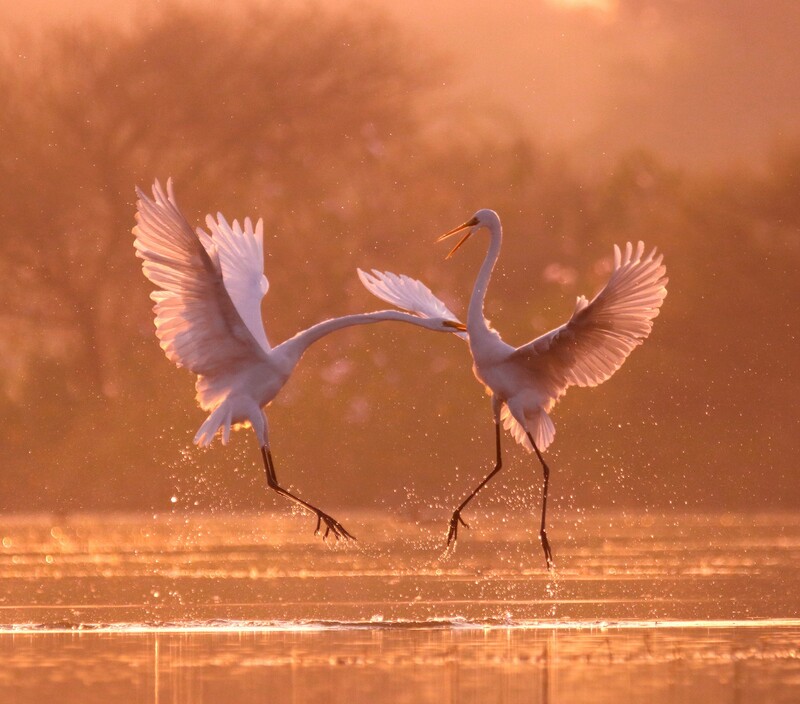 Two Great Egrets are caught in a fierce battle at the Thol Bird Sanctuary in Gujarat. 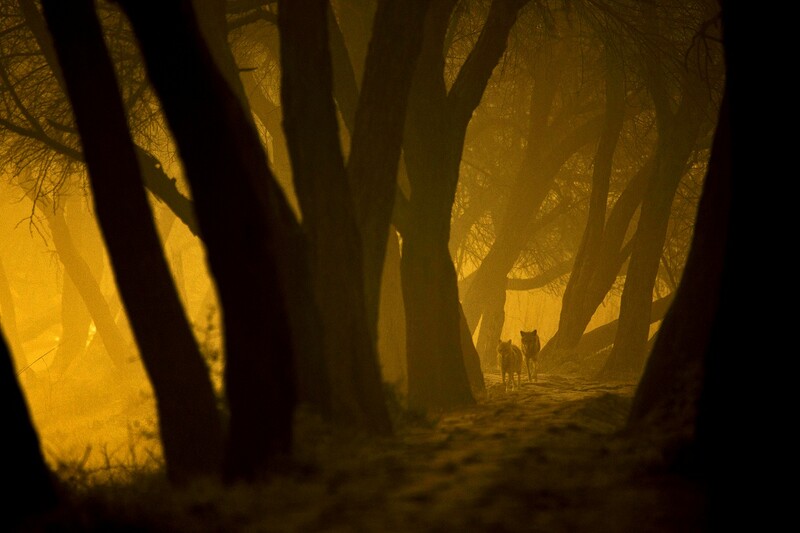 A pair of jackals wanders the Keoladeo Ghana National Park on an early winter morning. 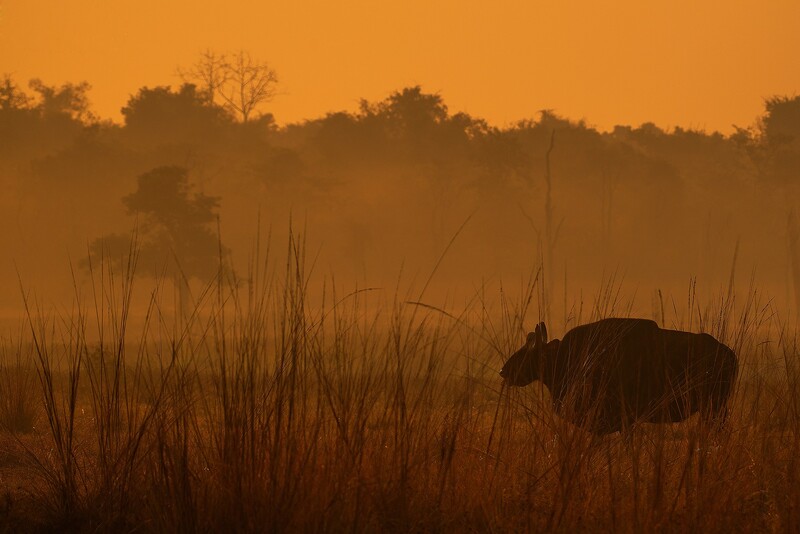 A solitary Gaur enjoys the chilly morning breeze at the Tadoba National Park in Maharashtra. 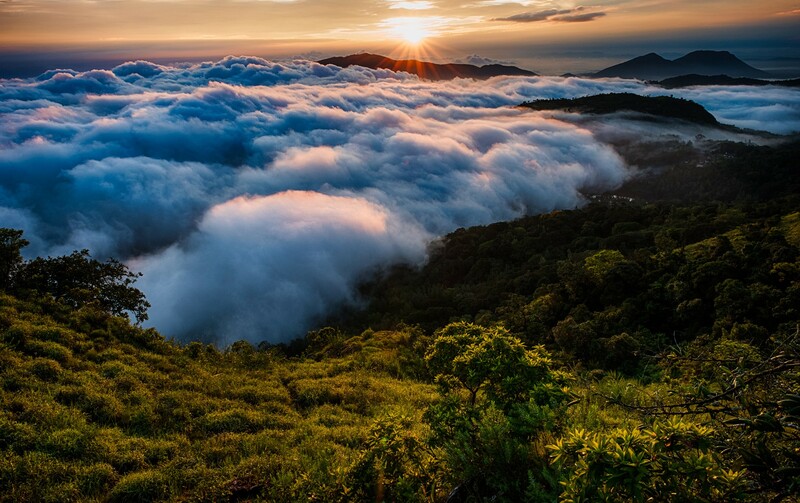 The sun rises over a blanket of clouds, pictured from high up in the Western Ghats. The Alpine pastures at higher altitudes of Himachal Pradesh change colour early in the winter. 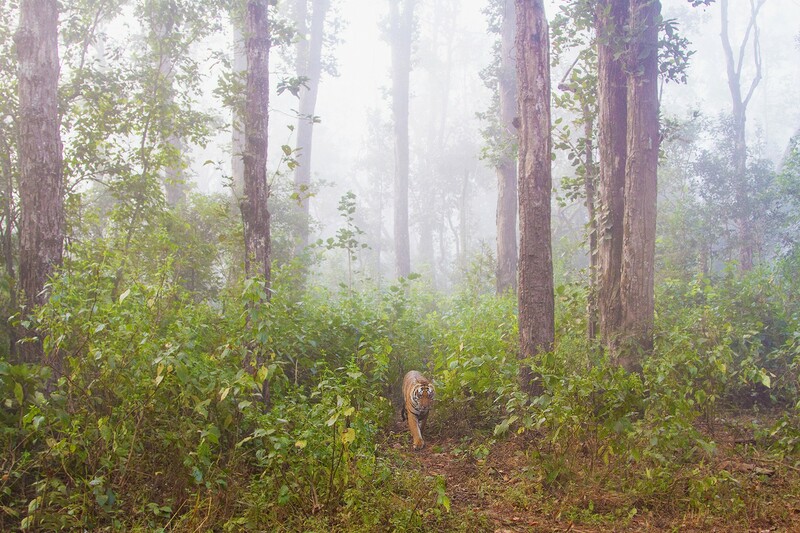 On his first-ever to Kanha, the photographer had visualised this image of a tiger walking out from the mysterious woods of Sal. On an unusually cold winter morning, he got his chance. 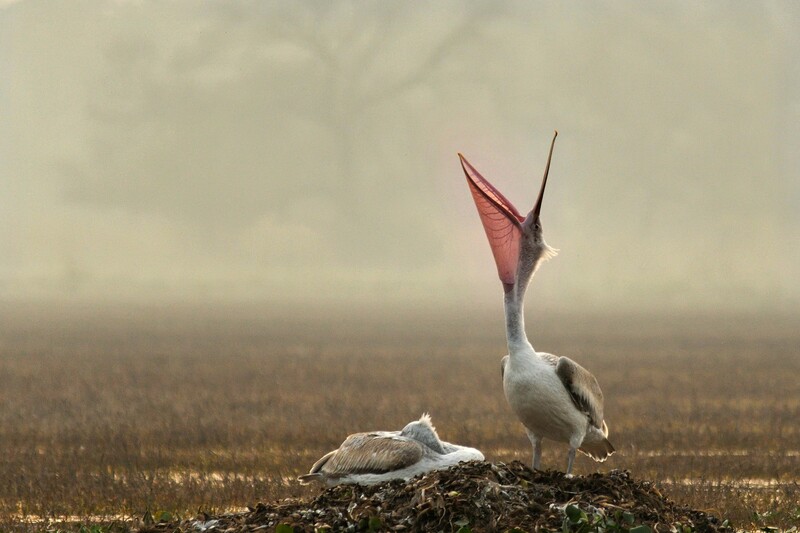 A Great White Pelican pictured at the Keoladeo Ghana National Park in Rajasthan. 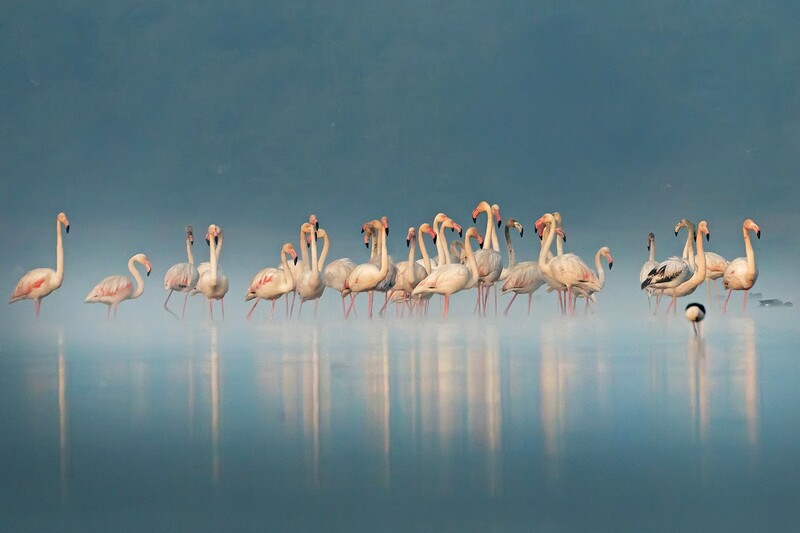 A flamboyance of Greater Flamingos welcomes a chilly winter morning in Rajkot, Gujarat. 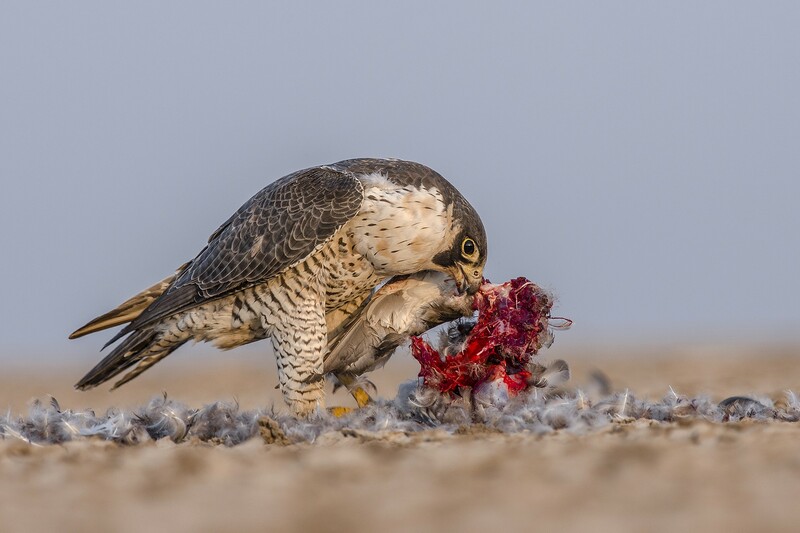 The Peregrine Falcon is the fastest bird on the planet. Here, you can see the raptor feeding on the kill of a Nothern Pintail. A butterfly awaits the warmth of the sun's rays as she prepares to unshackle her wings. An extreme closeup image of dewdrops on a spiderweb during winter. 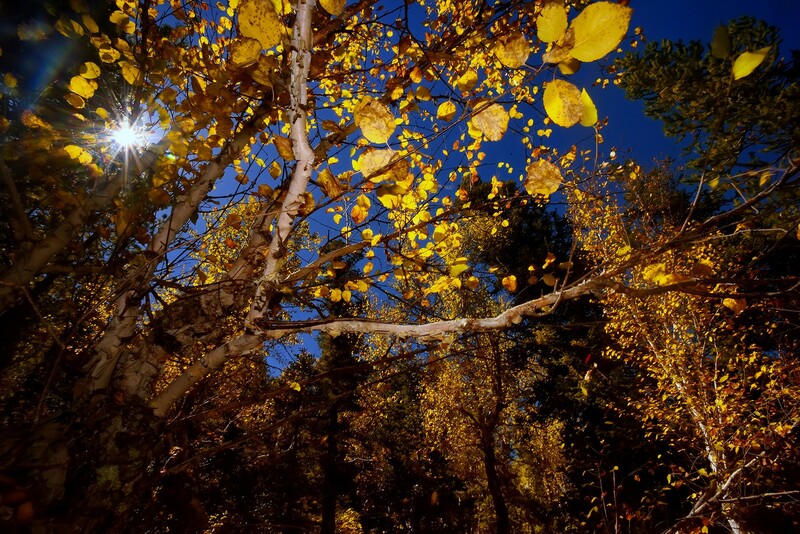 Different colours are visible due to the refraction of light. 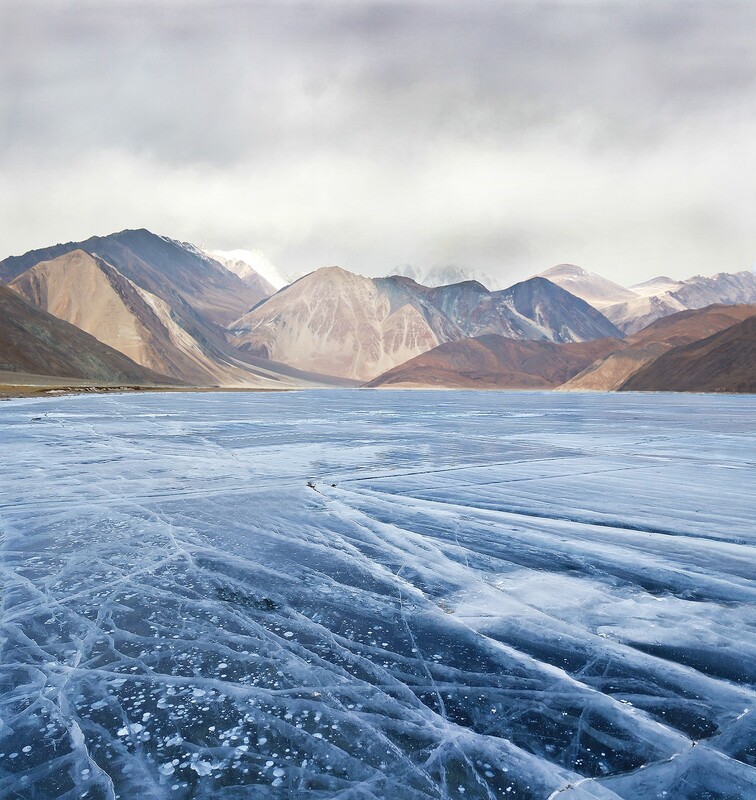 The mighty blue Pangong Tso of the summer turns a shade somber during the harsh winter, with temperatures regularly dropping to -30C. 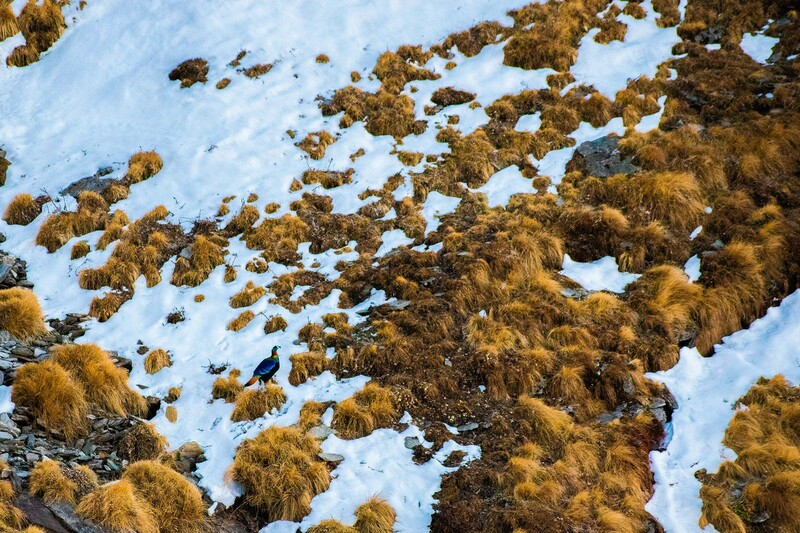 A habitat shot of a Himalayan Monal, strolling through the snow covered alpine meadows of Tungnath in Uttarakhand. 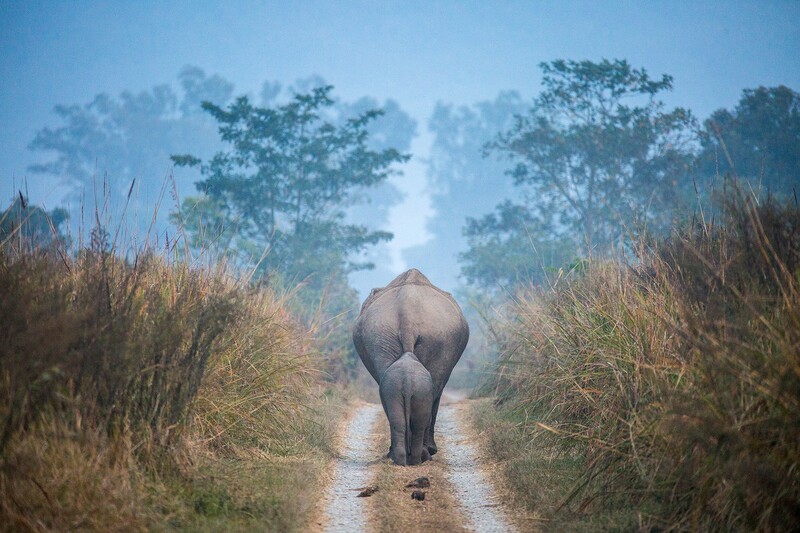 A mother and its baby elephant enter the safety of the jungle during a misty winter evening. 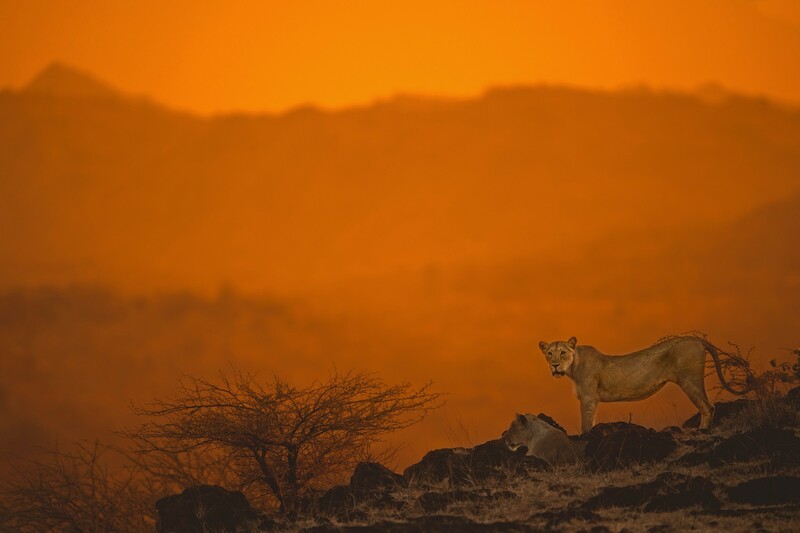 Two Asiatic Lions, washed in gold, pictured at Sasan Gir in Gujarat. 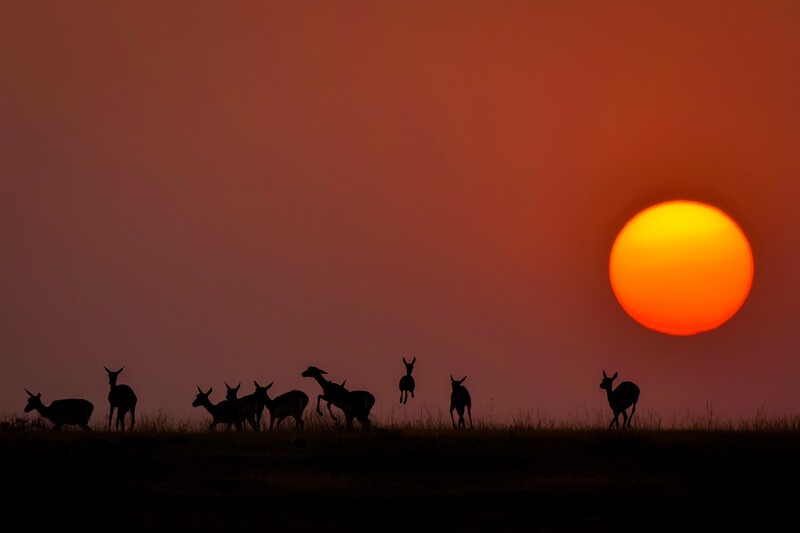 The 'Masai Mara' feel in Ahmednagar, Maharashtra, as a herd of Blackbucks make their way back home.